Crowns, Veneers, Bridges, Partials. New Patients Only. With coupon only. Coupons may not be combined with any other offer. Coupon void if altered. Expires 05/10/2019. $120 OFF Tooth Whitening Special. Now $255. (Reg. $375) With coupon only. Coupons may not be combined with any other offer. Coupon void if altered. Expires 05/10/2019. Includes cleaning, exam, and x-rays. New Patients Only. With coupon only. Coupons may not be combined with any other offer. Coupon void if altered. Expires 05/10/2019. Exceptional Dentist in Norwood Our Norwood Dental Practice Will Make You Smile! 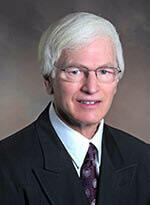 Dr. John Michaels prides himself on continuously providing the latest advances in dentistry. His practice is located in Norwood, Massachusetts and they proudly treat patients in the surrounding communities including Westwood, Canton, Walpole, and Dedham. We are conveniently located one block from Norwood center and within equal walking distance from both Norwood Depot and Norwood Central train stations. 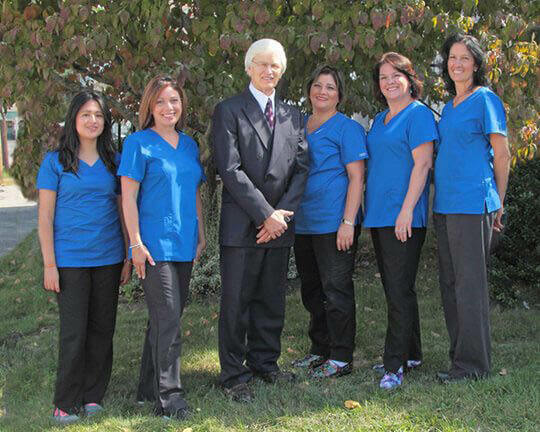 For more than 20 years we have provided the latest, advancements in dentistry for our patients. If you're looking for personalized, caring attention in a relaxed setting, call me today.". Academy of Cosmetic Dentistry, Norfolk County Dental Society, Massachusetts Dental Society, American Dental Society.